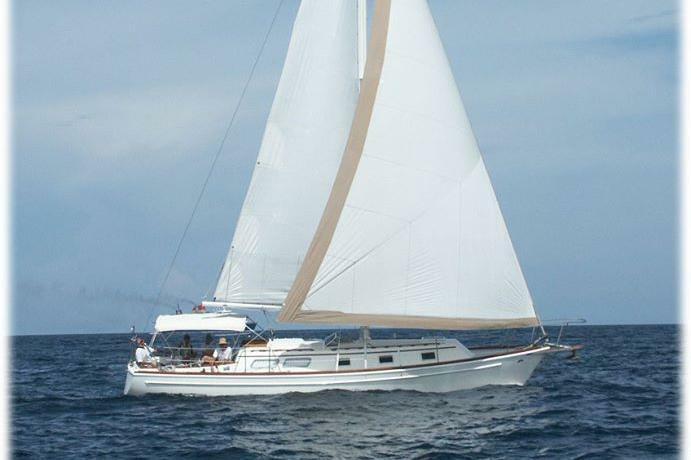 Come Sail the Warm, Inviting Waters of Palm Beach, Florida! 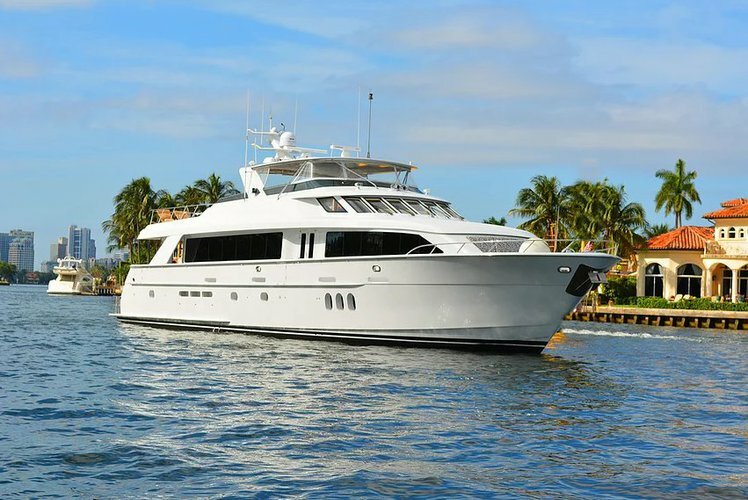 West Palm Beach offers the ideal weekend getaway with its near-perfect, year-round weather, and exciting outdoor activities. 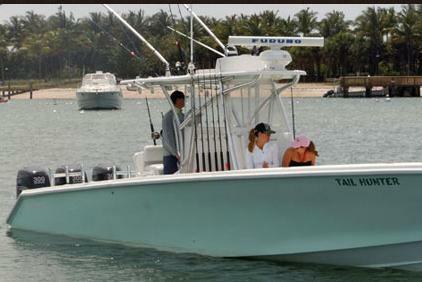 A boat rental in West Palm Beach, FL is the only way to discover what this amazing place has to offer. 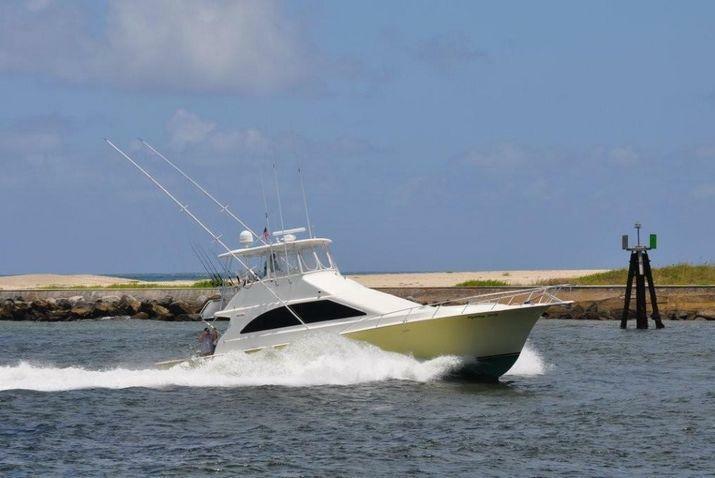 Get aboard of an elegant yacht charter in West Palm Beach and spend a day fishing on Peanut Island, or snorkeling at Phil Foster Park, we are here to make your nautical adventure a memorable one. 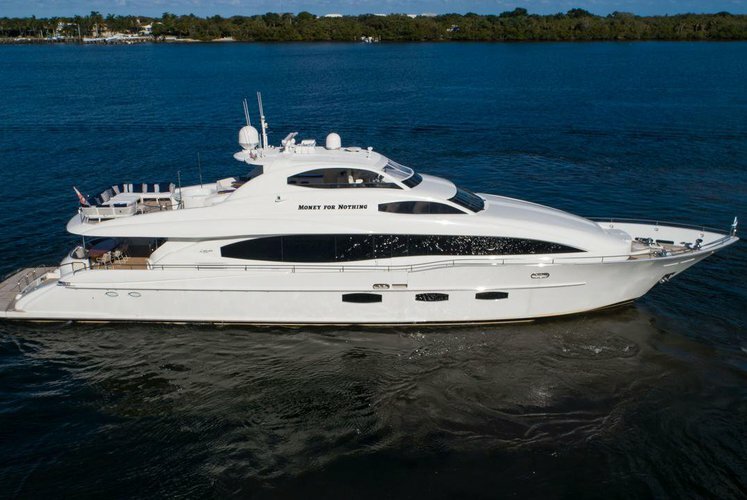 Browse our inventory of boat rentals in West Palm Beach and if plan for a trip to Fort Lauderdale - “Venice of America” - then check out our beautiful yachts, perfect for a sightseeing tour on ICW. 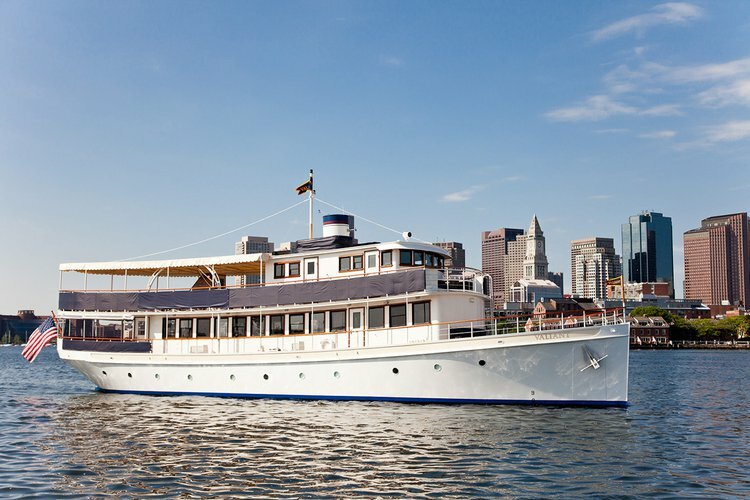 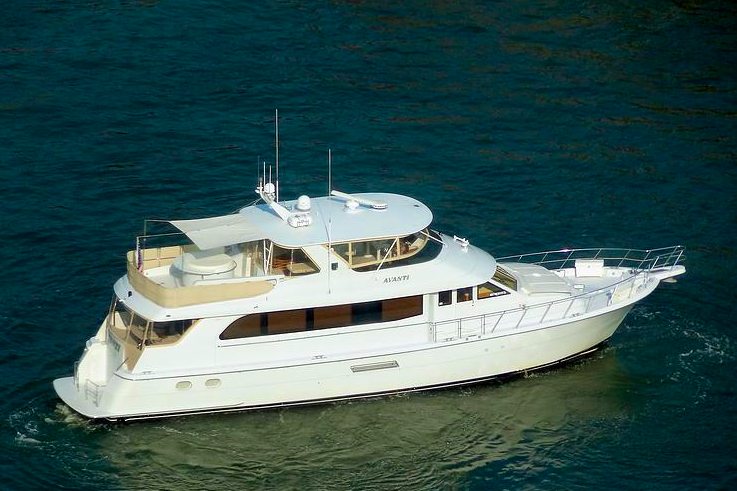 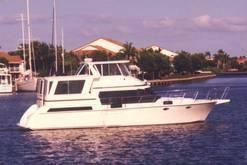 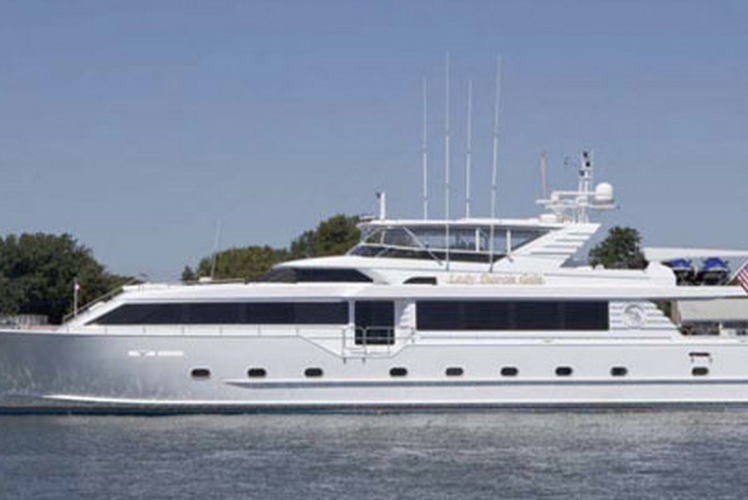 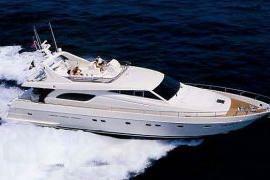 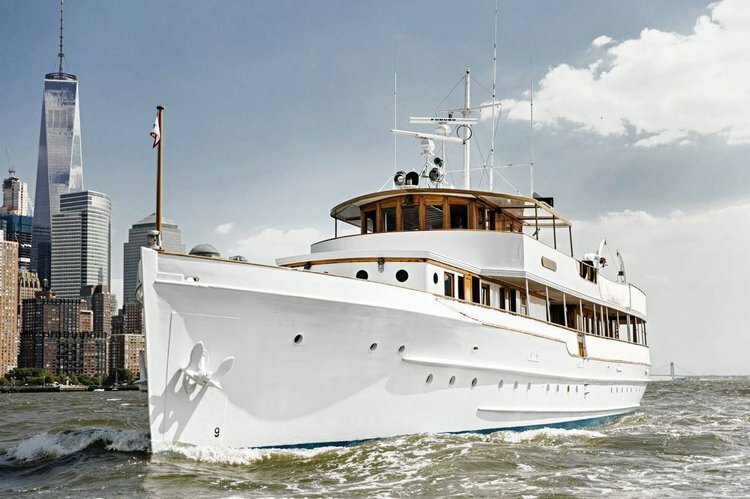 You also have the option to get aboard your yacht charter in West Palm Beach and cruise down the coast. 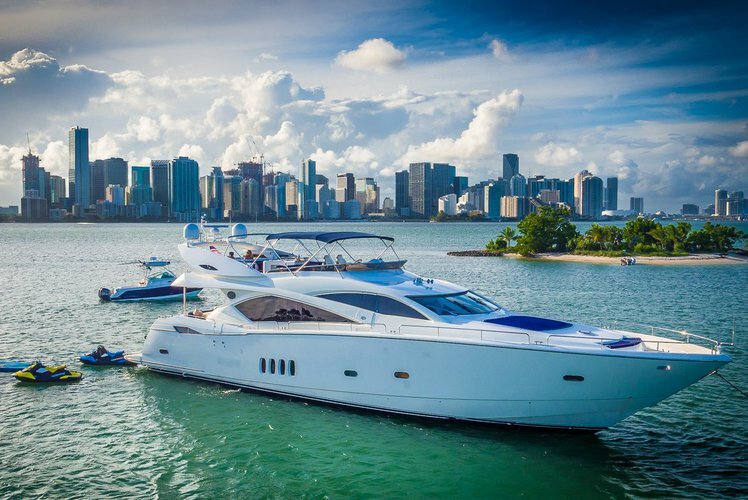 If you think about Miami, St. Petersburg FL, or other FL destinations are on your agenda, then reach out to concierge@sailo.com or start a live chat with our local experts, and we will make sure to find your dream boat to rent in Florida.